Front End Loading (FEL) is a commonly used project management terminology and put simply it’s a process that focusses on high degrees of pre-planning at the front end of projects to identify and control risk. Done properly FEL will prevent you from committing to a project that will ultimately be unprofitable. It can also identify problems within projects that if identified at the front end will save you quite a bit more of a problem with scope and deliverable clarity, timing and cost at the back end. It will also allow you to apply more accurate amounts of contingency funds including risk controls for superior bottom line results and customer satisfaction. There are many established models, standards and established processes available yet time and time again project teams fail to capitalise on the back of these solid processes. Having carried hundreds of project reviews where the organisation has solid processes underpinning them, I find lack of organisational leadership and team discipline are key non-technical deficiencies. Talking on organisational leadership, the use of the project delivery process itself will need to be supported by top management. Importantly top management need to be disciplined enough to not then circumvent the process to allow critical checks to be ignored to “get the sale” or to “start the invoicing as soon as possible”. Scalability of the process greatly assists here but all the same, adherence needs to be a non-negotiable for everyone. If that’s happening, great but if the people within the process, i.e. the project team do not strongly believe that adherence will produce a superior result they will essentially play it “lip service” by going through the motions without getting the intended value out of it. 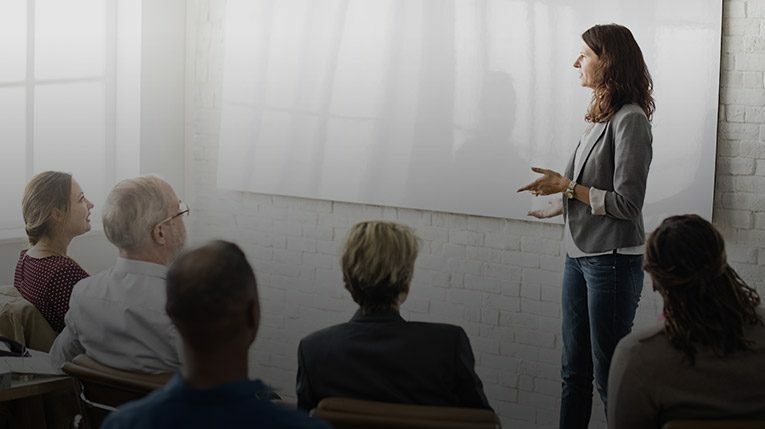 If you’re starting out on the FEL journey one good way to illustrate the benefits is to get someone external in that can give your team a presentation on successful projects that have used FEL. I have also seen projects audited against a solid and entrenched Front End Loading (FEL) processed only to find that process non-conformances where noted and not acted on. There isn’t any point auditing anything unless you are prepared to close the loop on any identified deficient processes and behaviours. Leadership is a key result area because without it you a have a process that it is essentially window dressing for the market but doesn’t actually deliver you anything! It’s also the time when project managers need to pull very tightly against the reigns even if their own internal instincts to get started are kicking in. 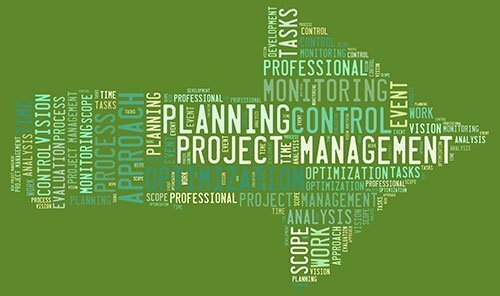 It’s the time to bring the team together at this critical stage to identify the most critical project and technical risks and apply the right controls and contingencies.